Great real world example of how the cyber-baddies out there attack video game companies. Note: It’s a technical article with loads of security speak. Our team produced an excellent podcast in Episode 54 that covered all of the fun stuff about the world of Nexus as well as a great discussion on how spammers, bots, and hackers are currently impacting the Wildstar game play. It was great to hear a discussion between players who truly care about the game express their opinions, concerns, and solutions to improve game play through better security safeguards. Two-factor authentication was added to the Wildstar authentication to help the gamers out there to protect their hard-fought loot, gold, experience, etc. from the underworld baddies. Will You Have to be Social to be a Settler? 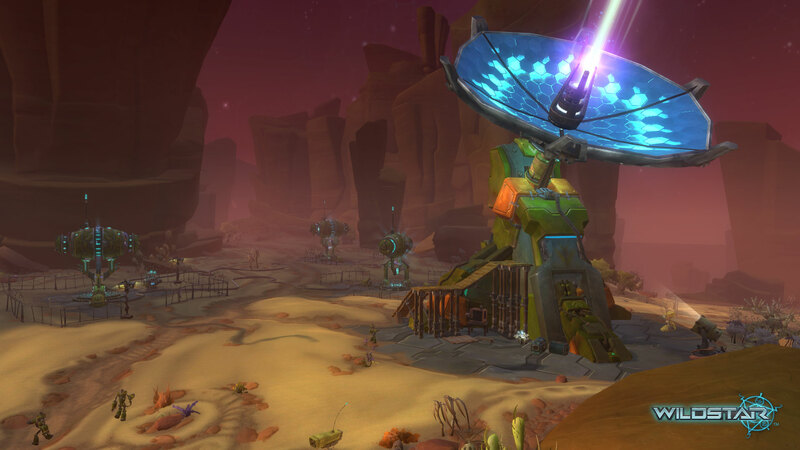 This column is going to dissect, bisect, and totally gouge out the gory details of Wildstar’s path system. As a Doctor of Path-ology, I have studied teachings of the Great Torvox and have taken my Hypocritic Oath to research and probe the world of Nexus to keep you up to date with all the latest changes that may impact your character. Even though I graduated at the top of my class at the Nexus School for the Totally Insane I still welcome all of your insights into the science of Path-ology! We will not tap your phones or monitor your email like other agencies, so we need to hear from you for topics you would like to see the WSA cover. Let us know in the comments!